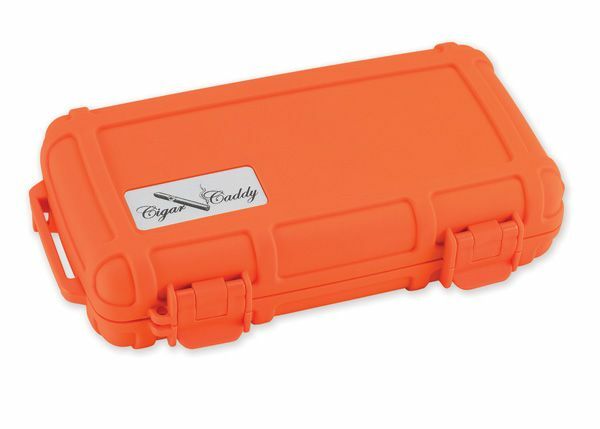 FEATURES/SPECS With its vibrant orange color, you'll never lose or misplace this travel humidor! 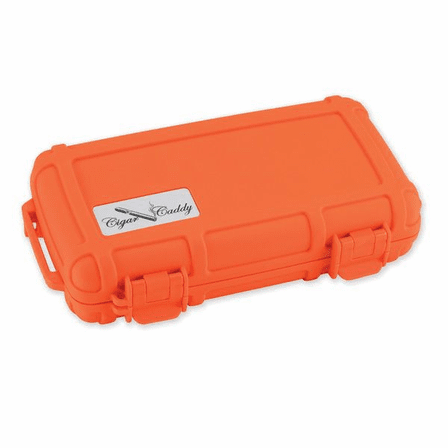 Plus, its unique design is waterproof and crush proof. 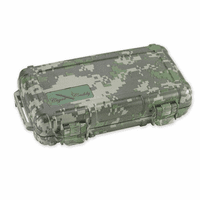 It holds five cigars securely, perfect for bringing the camping, hunting or on a road trip. 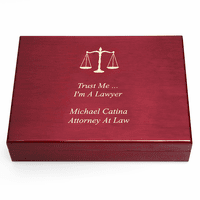 Inside, it has high density foam to nestle your finest cigars and a humidifier disc. 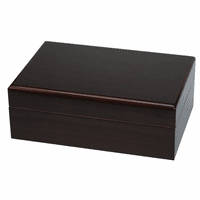 It has stainless steel hinges and a locking clasp so its built to last and its built to make your cigars last!